Bengaluru-based early stage venture capital firm Kalaari Capital was founded by Vani Kola in 2006. It invests in technology-enabled startups across Fintech, Edtech, health and fitness, e-commerce, digital media, and mobile domains. Kalaari Capital has invested in more than 50 startups in India, since its inception, strengthening the Indian startup ecosystem. Bengaluru-based fashion e-commerce platform Myntra was founded by Mukesh Bansal, along with Vineet Saxena and Ashutosh Lawania in 2007. It offers a wide range of fashion products across categories like footwear, topwear, bottomwear, bags, watches, and jewelry. Myntra was later acquired by the Indian e-commerce giant Flipkart in 2014. 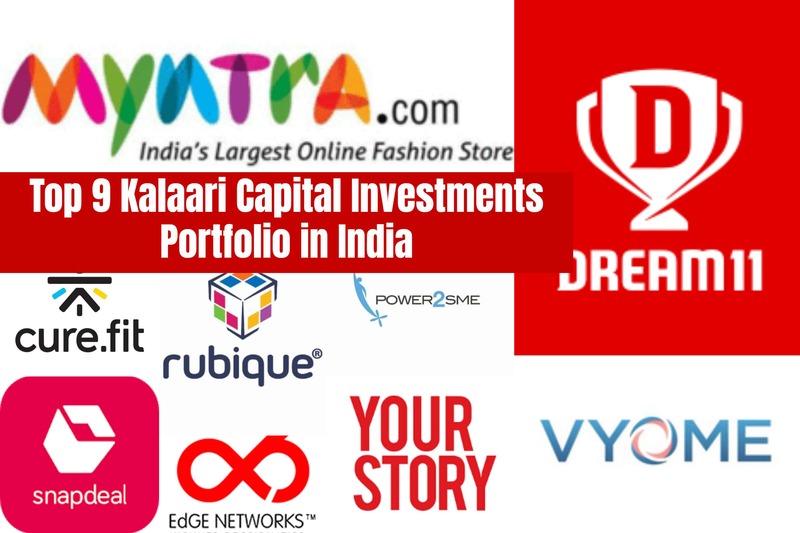 Kalaari Capital has been one of the early investors in the fashion e-tailer, helping it in its early growth stage. The venture capital firm first invested $5 million in Myntra’s series A round, along with New Enterprise Associates, IDG Ventures India, and Accel Partners in November 2008. 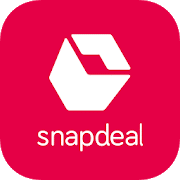 New Delhi-based e-commerce startup Snapdeal was founded by Kunal Bahl and Rohit Bansal in 2010. The startup provides a platform offering a wide range of products including mobiles, electronics, computers, books, and toys. In January 2011, Kalaari Capital first invested $12 million in Snapdeal’s series A round, along with Nexus Venture Partners. Bengaluru-based health and fitness startup Curefit was founded by former Flipkart executives Mukesh Bansal and Ankit Nagori in 2016. Kalaari Capital has backed the health and fitness startup from the very beginning, helping it grow and mature. In July 2016, Curefit first raised $15 million in funding from Kalaari, IDG Ventures, and Accel Partners. Mumbai-based fantasy sports platform Dream11 was founded by Harsh Jain and Bhavit Sheth in 2012. The skill-based platform offers sports fans an opportunity to showcase their knowledge in various fantasy sports like cricket, football, kabaddi, and NBA, to win some real cash. It further engages fans to create a comprehensive gaming platform by enabling deeper connections. Dream11 first raised an undisclosed amount of funds from Kalaari Capital in January 2015. Last month, Dream11 raised $100 million in series D round led by Tencent Holdings. 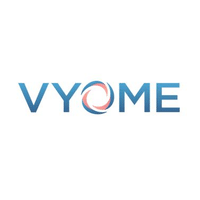 New Delhi-based bio-pharmaceutical startup Vyome Biosciences was founded by Venkateswarlu Nelabhotla and Shiladitya Sengupta in 2010. It is an innovation-driven, clinical stage speciality pharmaceutical company providing novel technologies and a robust pipeline for IP based drugs for antibiotic-resistant acne and other skin pathogens. Kalaari Capital first invested $3.3 million in series A round, along with Navam Capital and Aarin Capital in September 2012. Gurugram-based Power2SME was founded by R Narayan in 2012. It provides a platform for small and medium businesses (SMEs) to source input materials like chemicals, steel, polymer, and yarn, at economical prices. Kalaari Capital first invested $2 million in Power2SME’s series A round, along with Inventus Capital Partners in January 2012. Bengaluru-based digital media startup YourStory was founded by Shradha Sharma in 2008. It offers content covering the stories of budding and seasoned entrepreneurs in the Indian startup ecosystem. YourStory has a presence across the country and offers text and video-based content in 12 Indian languages including Hindi, Kannada, Malayalam, Gujarati, and Bengali. In August 2015, YourStory first raised $4 million from Kalaari Capital in series A funding, along with Qualcomm Ventures, 3one4 Capital, Ratan Tata, and Mohandas Pai. Mumbai-based fintech startup Rubique was founded by Manavjeet Singh in 2014. It provides a technology platform to offer loans and other financial products to individuals and SMEs, in order to further their goals. 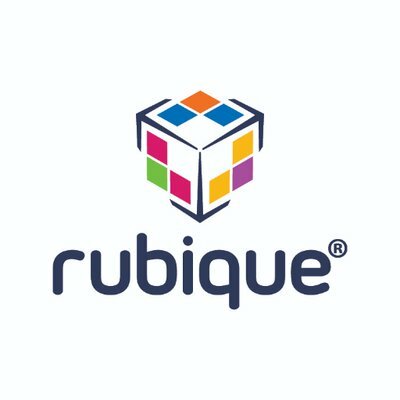 Rubique uses a proprietary AI-based engine to match the borrower to a lender, based on their requirements. In September 2015, Kalaari Capital first invested $3 million in Rubique’s series A round, along with YourNest Angel Fund and Globevestor. 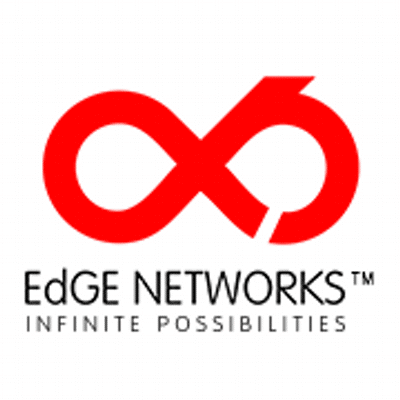 Bengaluru-based AI-powered HRtech startup EdGE Networks was founded by Arjun Pratap in 2012. It leverages artificial intelligence and data science to provide HR solutions like talent acquisition, internal workforce optimization, and talent analytics, empowering businesses with talent fit for their organizations and creating value. Kalaari Capital has been a part of this revolutionary startup, investing $4.5 million in series A funding, along with Ventureast, in October 2017. Along with providing capital for the growth and expansion of startups, Kalaari Capital also helps the Indian startup ecosystem through Kstart, a seed initiative for Indian startups. Under the initiative, the firm provides capital for growth, access to leading Indian entrepreneurs, access to leading technology partners, and workspace to create and innovate new products.